Smart Build Supplies, based in Devon, provide specialist hardwood flooring supply services across the local surrounding areas to meet your individual requirements. Offering services across Devon and the surrounding areas, our specialists provide professional services that guarantee a long lasting product. 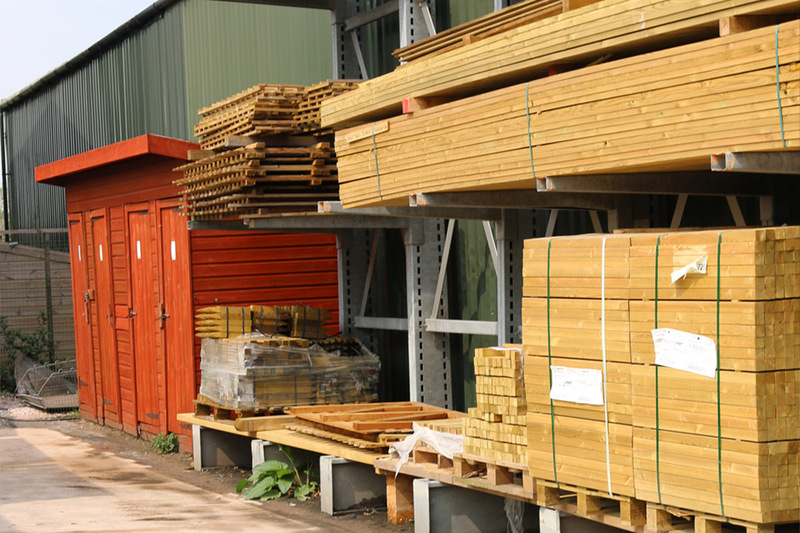 Andy Halpin says - “Having worked in the merchant sector for 30 years, and working hands on in my early years running several timber merchants I buy and source quality products, to suit your individual requirements ." Based in Devon, Smart Build Supplies provide specialist hardwood floor supply services across the local surrounding areas. 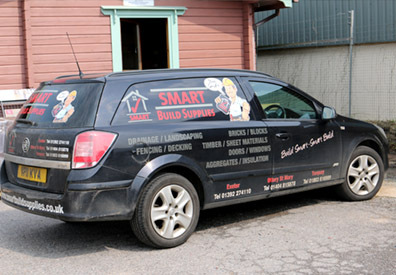 Smart Build Supplies are a timber merchant based in Ottery St Mary but work in and around the areas of the South West. 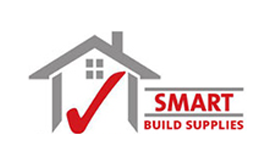 Smart Build supply a wide variety of sheet materials such as softwood/hardwood ply, veneered sheets and much more. It's perfect for doubling the strength for your floor boards and insulating them. 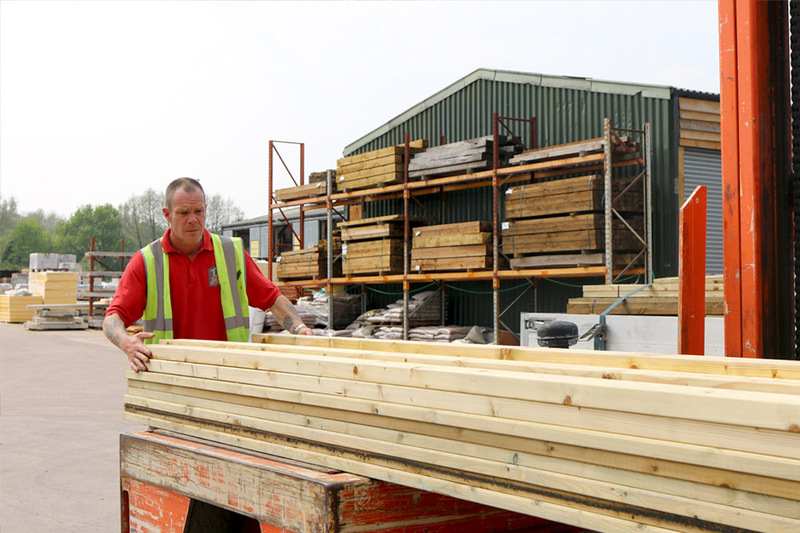 If you are undertaking your own DIY projects we can help you chose which sheets materials are most suitable for you and give you friendly and helpful advice from our experienced team of timber merchants. If you are looking for a particular sheet material for a specific project the moisture resistant MDF board is perfect for bathrooms or kitchens whereas the Marine Plywood is perfect for high traffic flooring and is very hard wearing. We also have standard softwood and hardwood under floor ply. 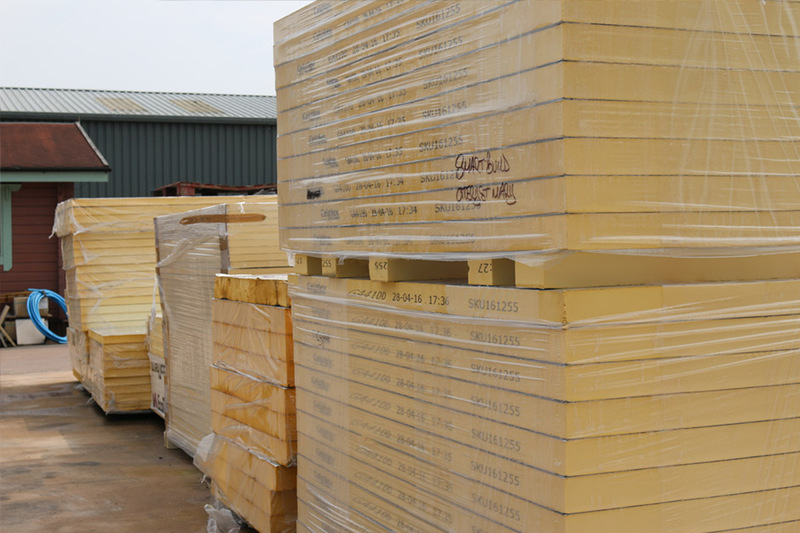 We provide specialist hardwood supply services across Devon and the surrounding areas, ensuring high quality and high performance at every step.